Sunflower Oil – Moisturising and high in essential fatty acids, vitamin A & E.
Coconut Oil – Moisturising, softening and acts as a protective barrier to the skin. Jojoba Oil – Moisturising, high in vitamins and provides skin protection. Soothing for inflamed skin. Cocoa Butter – Provides long lasting moisturisation . High in Vitamin E which is an antioxidant and it supports new skin cell growth. Shea Butter – Excellent ingredient as skin care product which offers long lasting protection from harsh weather conditions. 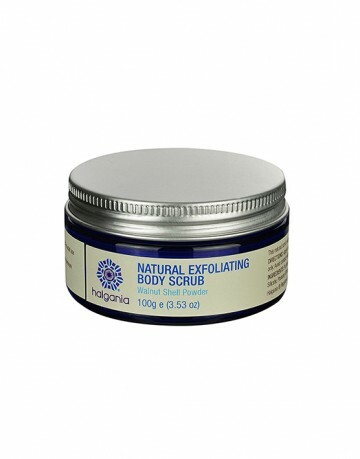 Protect and moisturise skin from dry weather and relieves chapped skin. Evening Primrose oil – Moisturising, rejuvenating and high in polyunsaturated fatty acids. Can repair damaged skin after sun exposure. 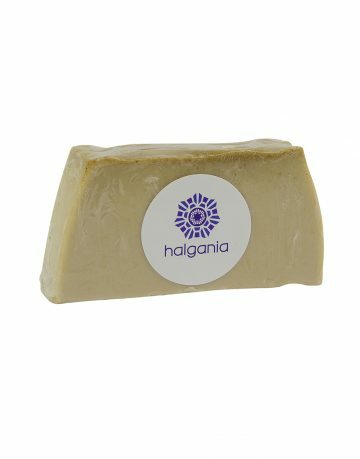 Product ID: 2149 Category: Body Care. Apply to dry and itchy skin on body as often as desire . Do not use on broken skin. cacao), Shea Nut Butter*(Butyrospermum parkii), Evening Primrose Oil*(Oenothera biennis), Tocopherol (natural vitamin E), Lavender (Lavandula angustifolia), Mandarin (Citrus reticulata), Petitgrain (Citrus Aurantium), Rosewood (Aniba rosaeodora) Essential Oils.